Let's Shape the Future of Indoor Recreation in Montpelier! Should Montpelier build an indoor pool? A fitness facility? Community spaces? Upgrade the Barre St. Rec Center? What resources can we mobilize to invest in our future, our community, and our quality of life? What is the optimal plan to get the most benefit from our investment? Do you work in Montpelier? Please take our quick workforce survey! What would a new indoor recreation center cost, and how could Montpelier afford it? Costs could vary widely depending on the plan that is developed. One community about our size built a facility that cost $9M to build; another spent $14M. Lower and higher numbers are also possible. Up-front costs are typically met through a combination of donations, grants, tax credits, organizational partnerships, and city bonds. Whether Montpelier can raise the money will depend on our community’s ability to mobilize and to bring together all interested parties who can help make it happen. Annual operating costs at one facility are $1.4M; at another, $1.9M. When building features are properly matched to community needs, it appears that operating costs can be substantially or even completely offset by membership fees, rental and other income, without sacrificing affordability for all citizens. Jump & Splash’s commitment is to help Montpelier assemble the best plan possible and get reliable facts on the table for community dialog. Where in Montpelier would a new facility be built? It’s too soon to say. Some potential locations have been suggested, and sample sites will be looked at in the City’s upcoming feasibility study. New options are likely to come into view as planning progresses. We welcome your tips and ideas for potential sites. Over the past year, Jump and Splash has learned the lay of the land by: conducting a preliminary survey of community needs and priorities; learning about projects in other communities; attending the USA Swimming Build-A-Pool workshop; beginning conversations with potential project partners; and assisting the City with its planning process. Now is the time for more community dialog. A first public panel was held on October 2. More will follow. 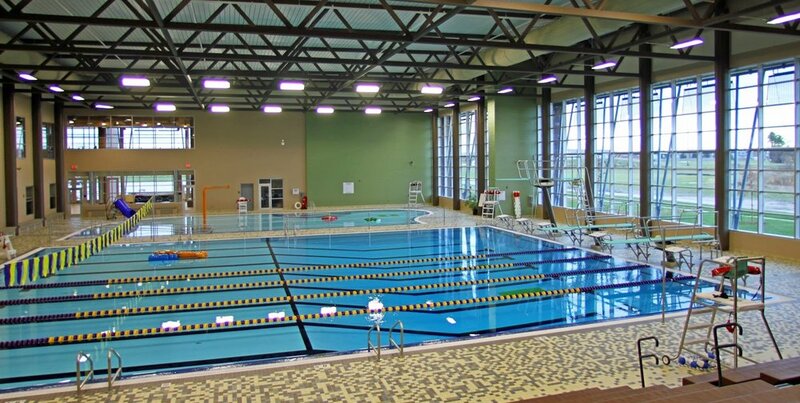 Meanwhile, a City-commissioned feasibility study to develop options for the future of our indoor recreational facilities will likely get underway in the New Year. It’s a good time to get involved!